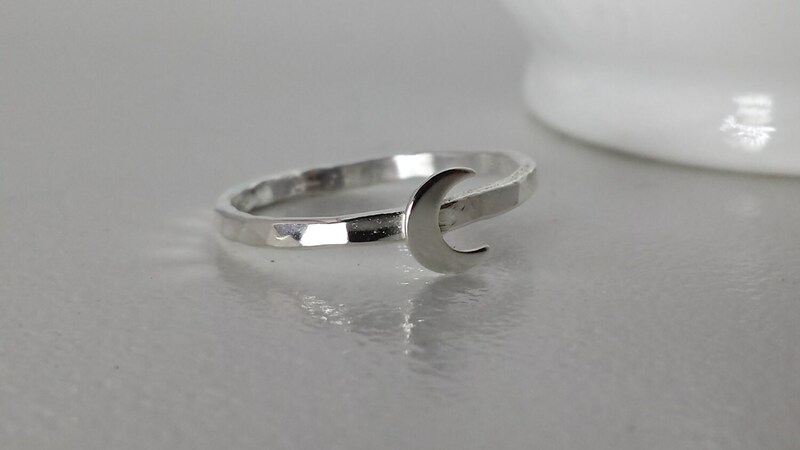 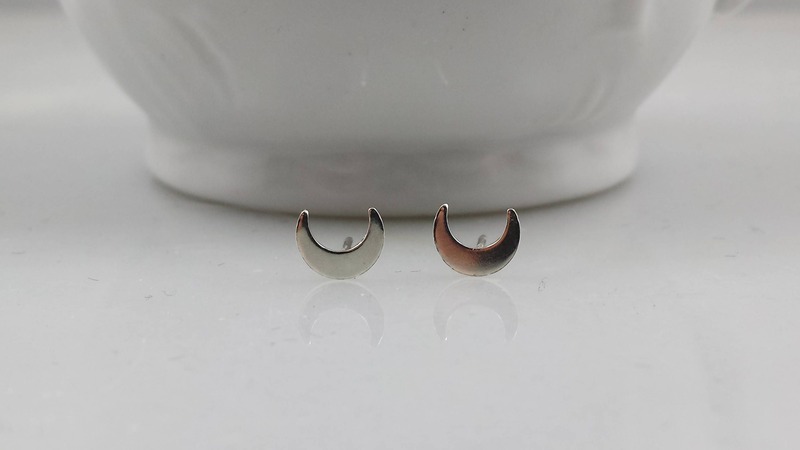 I love this sweet, simple crescent moon ring. 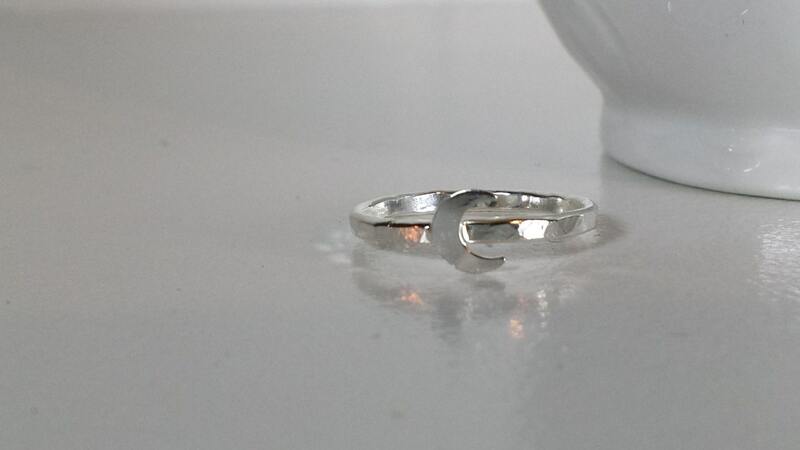 I soldered this tiny moon to my sterling silver hammered ring for a ring that is perfect on it's own or stacked with my other hammered rings. 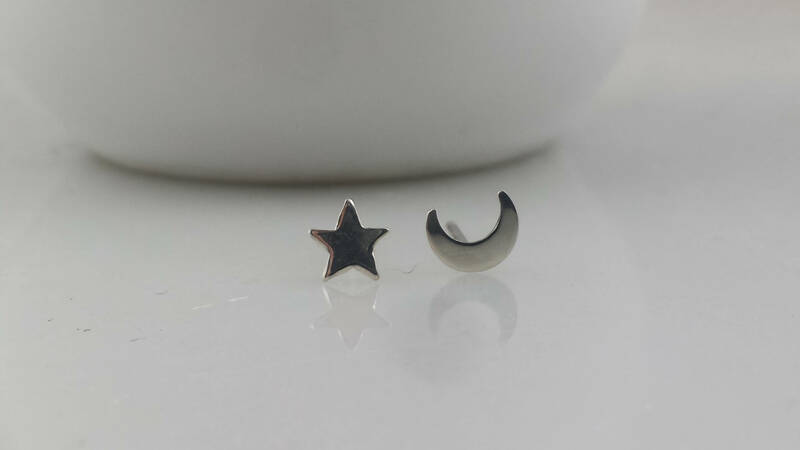 Pair it with my celestial earrings (pictured above) to complete the look! 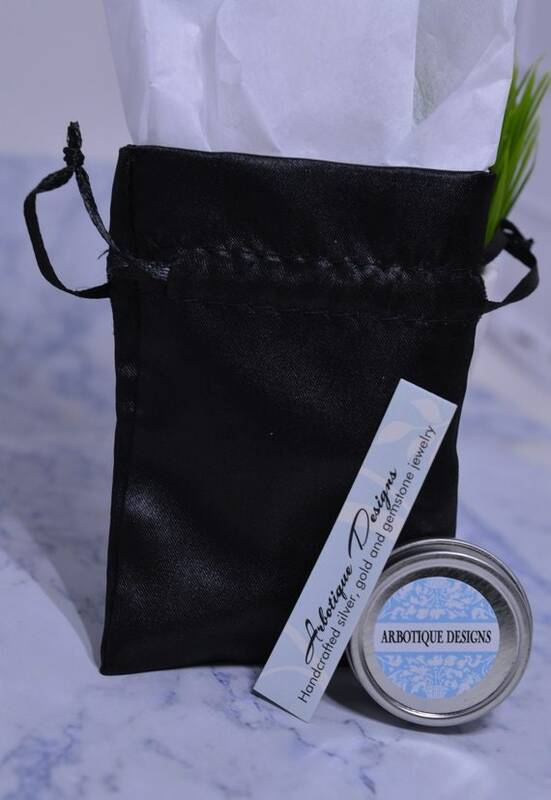 Now available on a smooth band as well.